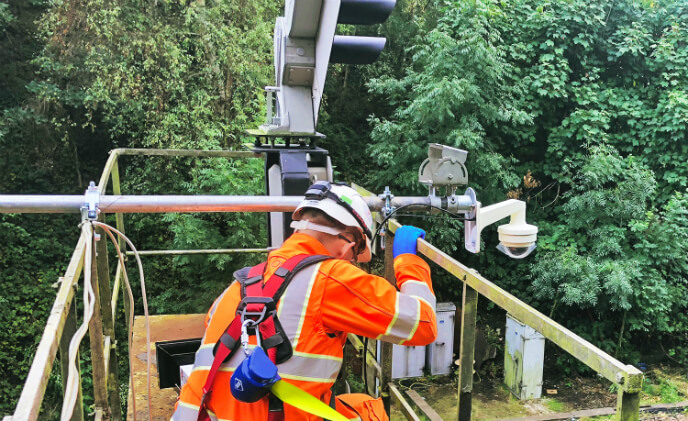 In industry 4.0, the data generated by connected equipment becomes crucial to optimizing operations. 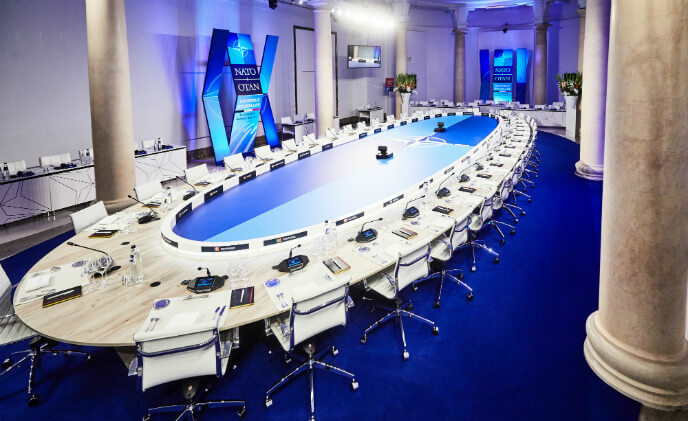 In just two weeks, leading events agency DDMC transformed the museum into one of the world's most spectacular temporary conferencing venues, creating a user friendly, reliable and secure conferencing environment. 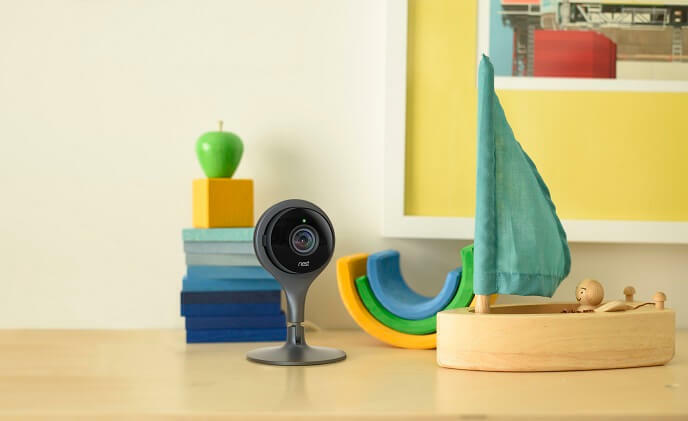 Helping them to do so was the Bosch DICENTIS Conference System. 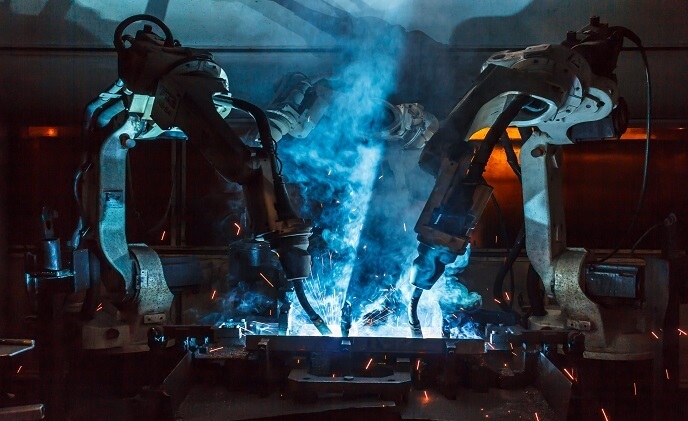 What happened to the industrial robots market in 2018? 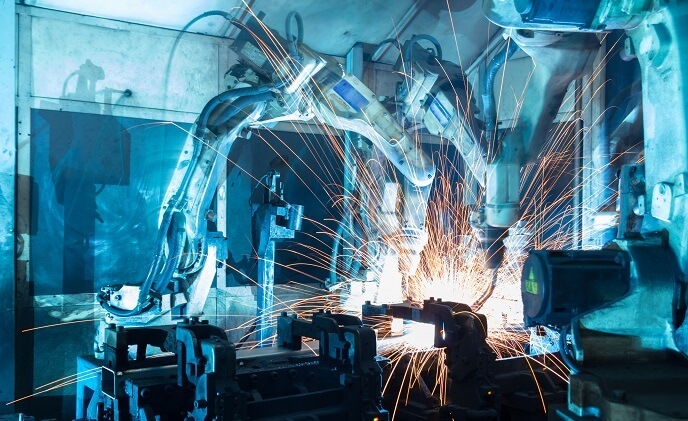 The year 2018 was quite eventful for the entire robotics industry. 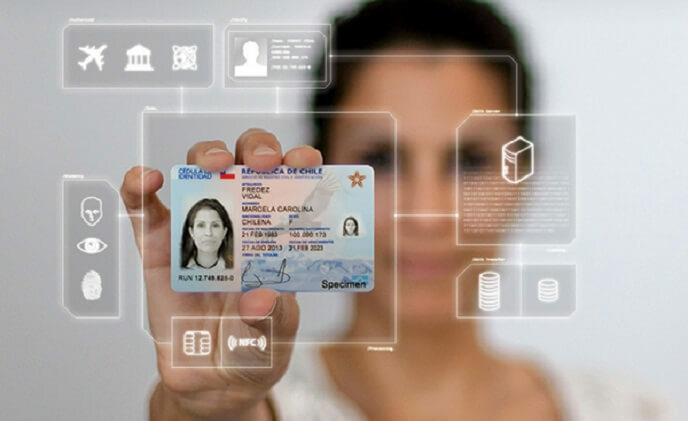 From the shutdown of Rethink Robotics to exciting products from Boston Robotics and the launch of self-driving cars from Waymo, there were several ups and downs for the industry. 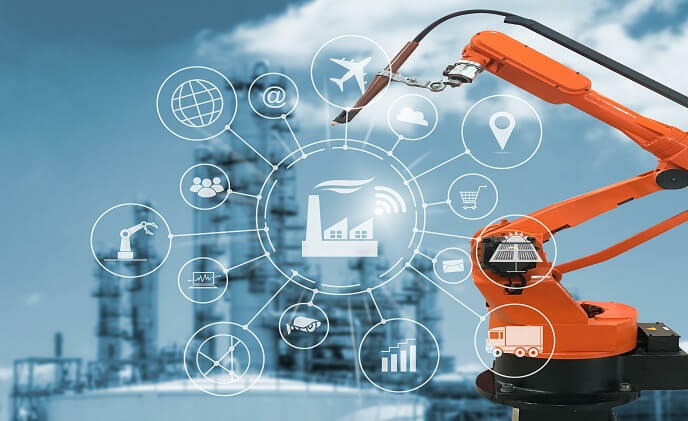 Industrial robots are becoming more popular than ever as customers become increasingly aware of their benefits at a time when labor costs continue to rise. 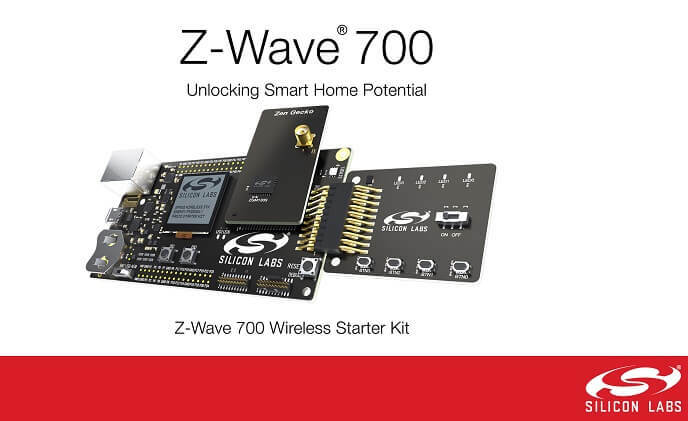 IoT chipmaker Silicon Labs has just unveiled a new hardware and software solution package to enable smart home manufacturers integrate the latest Z-Wave connectivity standard into their products. 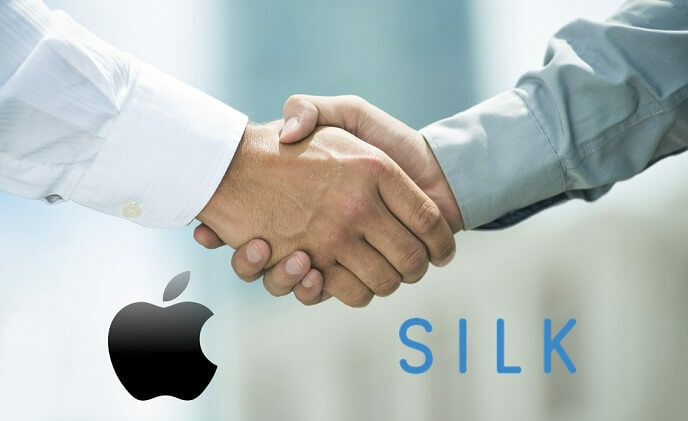 In an effort to ensure IoT privacy, Apple has acquired Silk Labs, a startup working on on-device machine learning software. 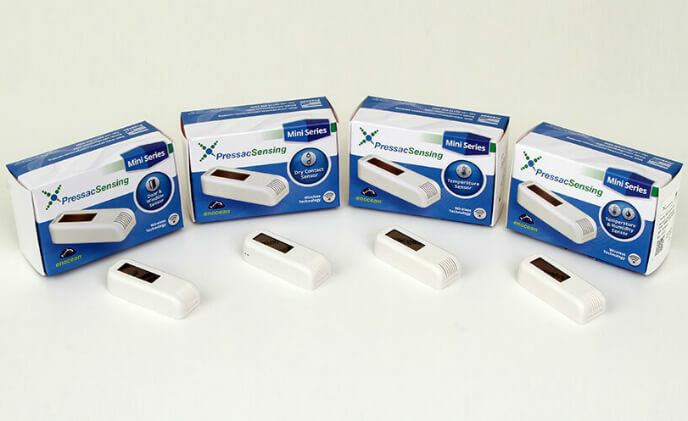 UK electronics manufacturer, Pressac Communications has released a new range of mini, wireless, low energy sensors for monitoring temperature, humidity, dry contact and door or window opening and closings.